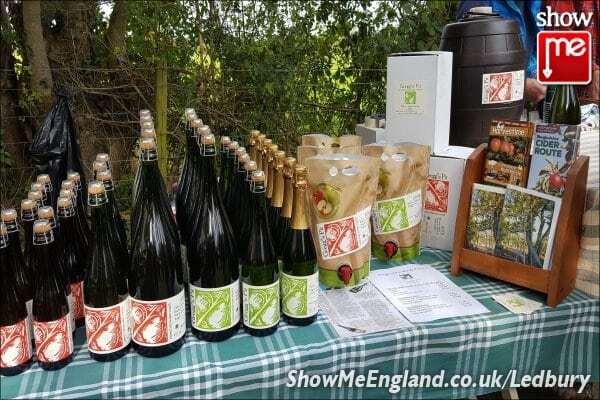 For those of you not in the know, the Big Apple, as well as being a nickname for New York, is a Herefordshire association (now in its 28th year) that celebrates apples and cider making. 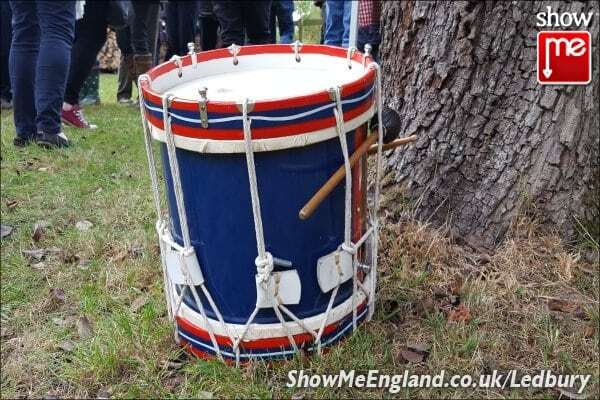 The two main events hosted by The Big Apple Association are Blossomtime in the spring and Harvestime in the autumn, taking place in the parishes on the Marcle Ridge. 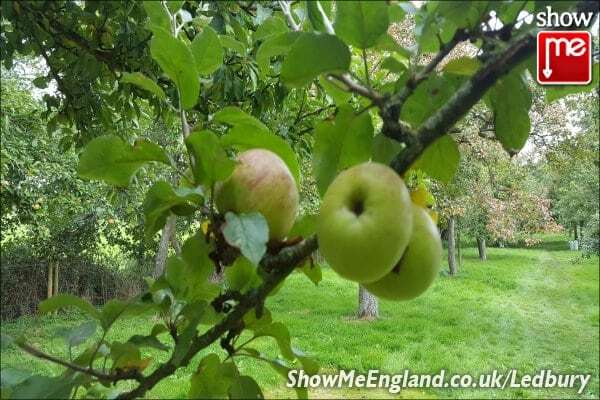 The orchards in this area are famed for their cider fruit and delicious eating apples. 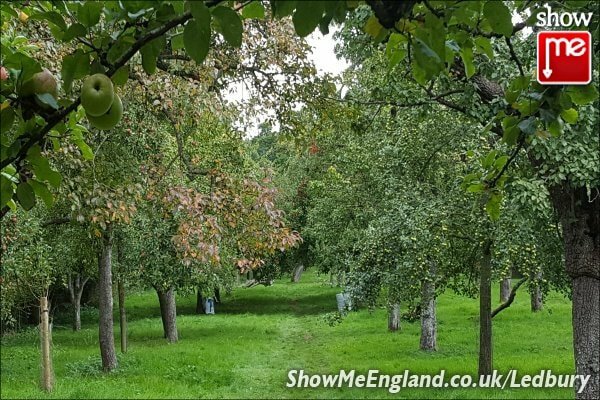 ShowMe Ledbury spent a lovely autumn afternoon at Gregg’s Pit, a traditional orchard at Much Marcle, one of the eight venues of the Harvestime event. 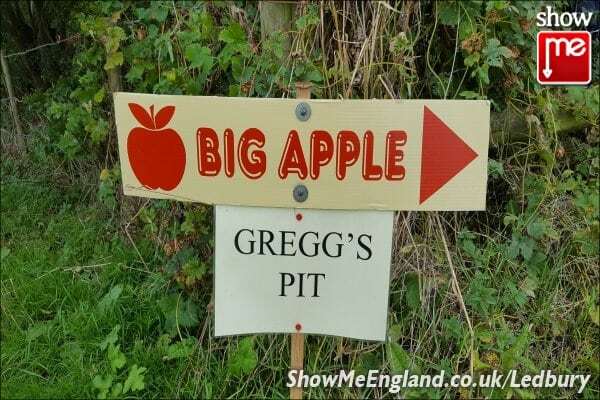 Artisan cider and perry are made at Gregg’s Pit. 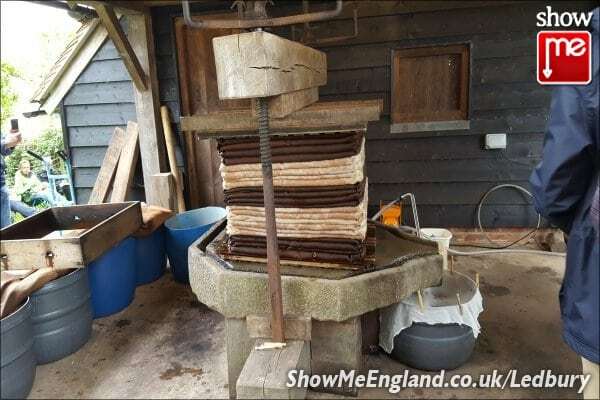 We sampled the draught cider and watched the traditional stone fruit press in action, which continues to be a major part in the cider making process. 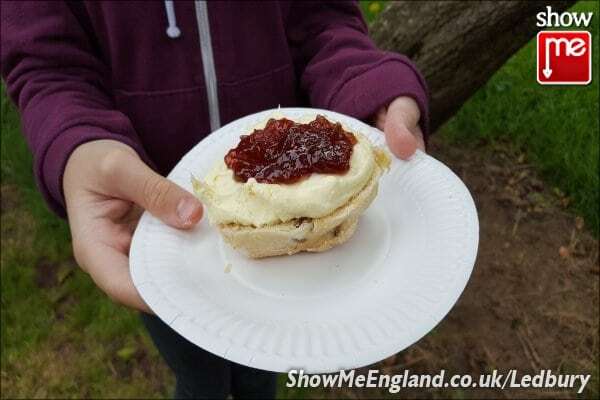 Truffles Delicatessen from Ross-on-Wye provided luscious ploughman’s lunches, cider cake, jam and cream scones and other delicious bites. 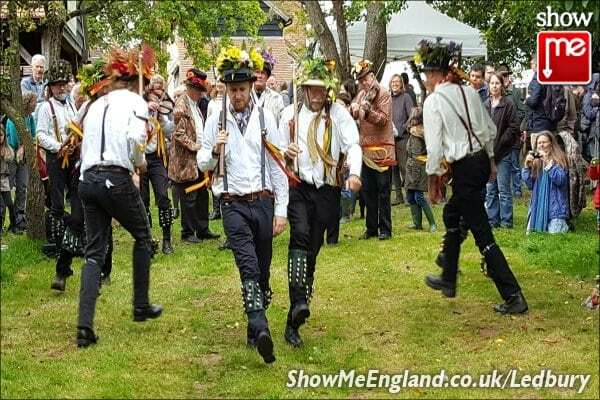 Entertainment was provided by the energetic and musical Leominster Morris men, who also encouraged the onlookers to participate in a dance at the end. 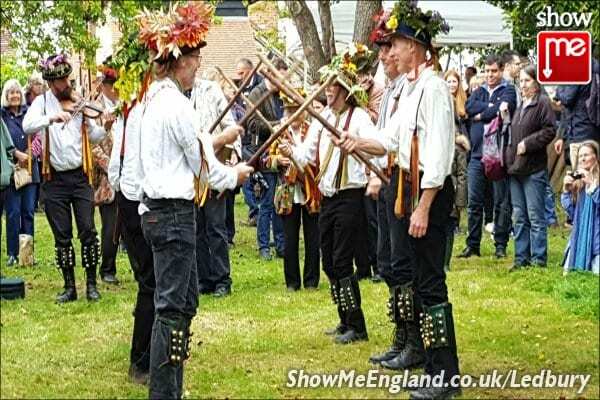 There was much banging of hazel sticks and skipping about the orchard, causing hilarity all round! 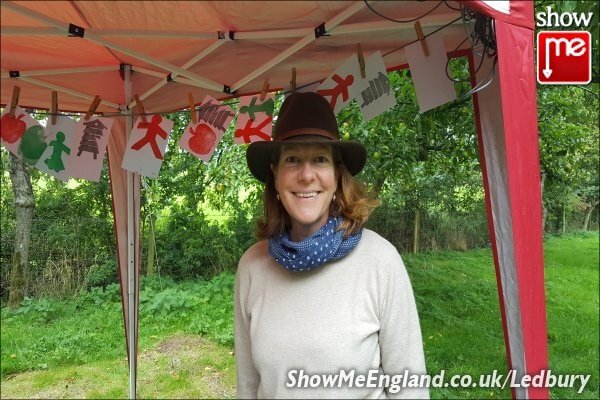 Professional Print Maker Anneliese Appleby invited the youngsters to make prints of apples, pears and bee-hives using traditional tools. 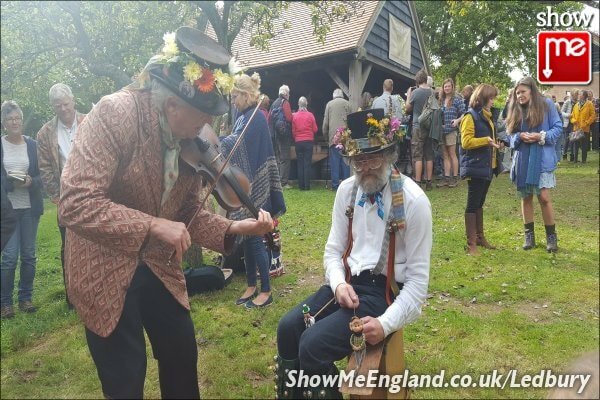 If you missed Harvestime, be sure to mark next spring’s Blossomtime event on your calendar (advertised as April 30th and May 1st 2017), when there will be a range of walks, talks and lots of other apple and cider related activities!